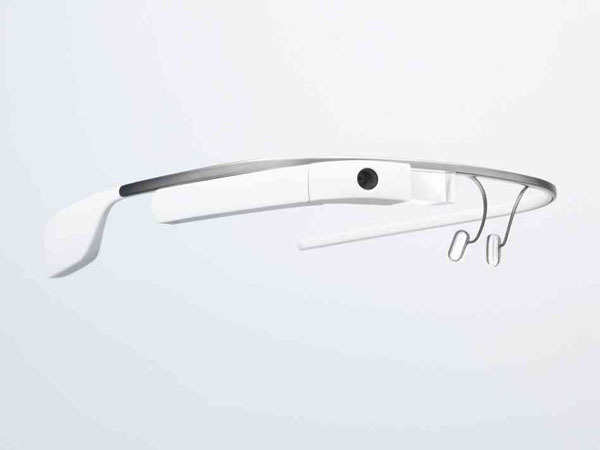 Google is currently inviting applicants to test its latest project, Glass. The radical new eyewear allows users to access the internet in front of their eyes, and can take pictures, records videos, and even answer questions via voice command. The product is available for trial in the US only at this stage: Glass Explorers can apply via Twitter with a 50 word application tagged with #ifihadglass.